Dr. Yamane (yuh-mah-nee) grew up in the Tacoma area, attending Curtis High School. Upon graduation, he went to the University of Washington and earned a Bachelor of Science degree in 1974. Then he graduated from the University of Washington School of Dentistry in 1978. This was followed by two years of service in the National Health Service Corps as a dental officer. 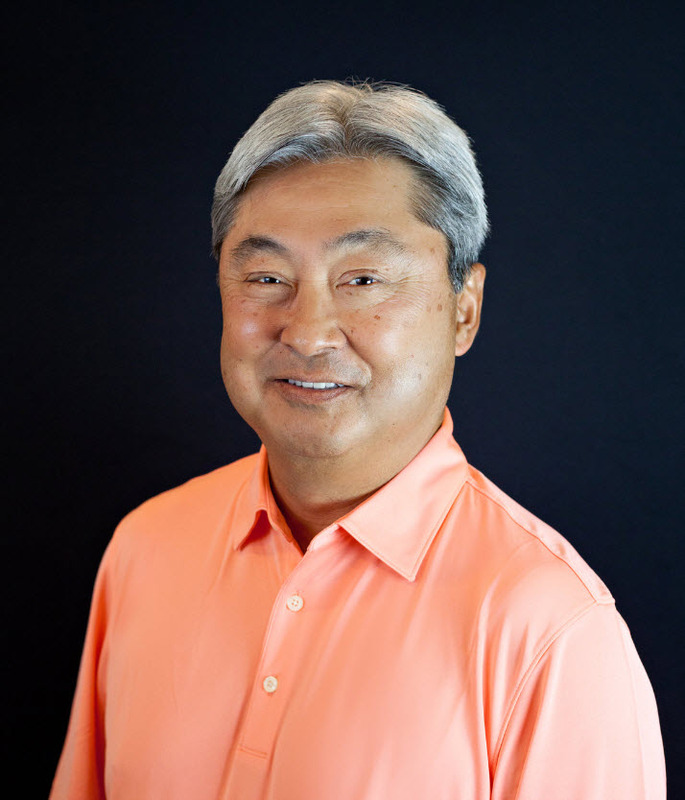 Dr. Yamane has practiced in Chehalis since 1981. He is a member of the American Dental Association, Washington State Dental Association and the Lewis County Dental Society (past president). Dr. Yamane was first introduced to the area by his wife of 30 years, Gail, who is a native of Centralia. The Yamanes have two grown children.